Since the beginning of April, a cold has swept students in the University of Utah (UAC). The campus is full of patients wearing masks, coughing, expressing throat pain, and even worse, suffering from a serious fever. Some students have had a difficult time recovering to their normal condition. To prevent UAC students from catching a cold, it is necessary to discuss the causes of a cold and its solutions. A cold is one of many prominent diseases that we often get in our lives, but many people overlook its causes. 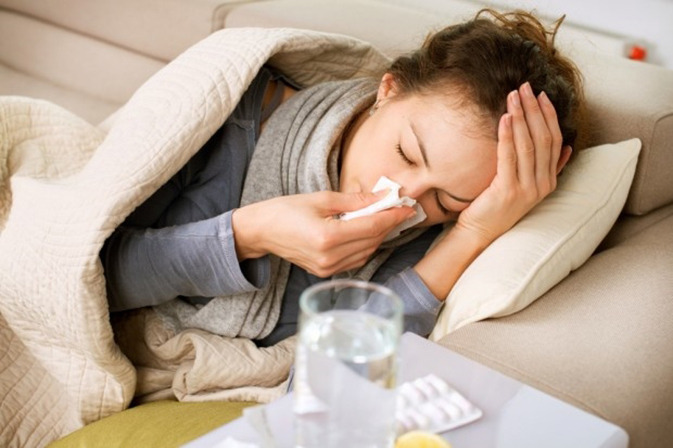 Many people believe that a person is infected with a cold due to cold weather, but that is a misconception. A cold occurs when there is a big variance in temperature during the day and night. The human body has a natural tendency to maintain its temperature. However, when the temperature changes dramatically, the body is susceptible to a cold because its level of immunity drops. 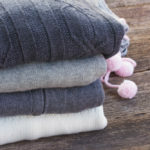 Thus, it is recommended to carry an extra layer of clothes. In addition, dry weather is a significant factor of getting a cold. The bacteria of a cold generally becomes inactive in humid temperature, so turning on a humidifier inside and wearing a mask outside are ideal to keep your face moist and protect yourself from getting a cold. Lastly, washing your hands after outdoor activities is the easiest way to stay clean and healthy. As students have become infected with the cold the same time as when fine dust became a serious problem in Korea, people asked whether inhaling huge amounts of fine dust is related to catching a cold. Based on IQAir, a Swiss company that conducts research on airborne pollutants, fine dust does not cause a cold. 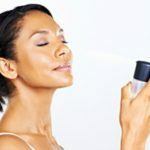 However, from 35 μg/m3 to 49.9 μg/m3, (μg/m3 representing the weight of dust particles), people who have asthma symptoms or are “suffering from cardiac and vascular diseases” are warned to stay vigilant. When fine dust is around 50 μg/m3 to 99.9 μg/m3, the company advises people to refrain from participating in long outdoor activities. 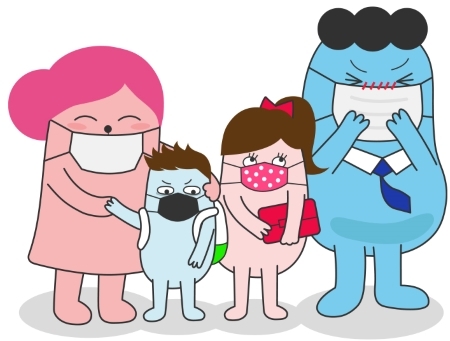 Above 100 μg/m3, being exposed to contaminated areas is not recommended as it can “lead to irritations of the respiratory tract, coughs, and headache.” Hence, students should wear masks to avoid inhaling noxious fine dust, even though fine dust is unrelated to catching a cold. The cold has become prevalent at the UAC, but preventing it is easy; wearing masks, turning on a humidifier inside, and taking an extra layer of clothes can lessen the possibility of getting a cold. In addition, fine dust may be detrimental to your health, so limiting outdoor activities in bad weather can be another solution. Personal health is as important as academics, clubs, and extracurricular activities, so taking care of yourself is essential.